Few books have as much of a direct impact on a person’s thought process as does Carol Dweck’s, Mindset. I know when I read it, I found it useful for myself but even more useful as a parent. I was making notes of things to teach my kids and ways to speak that would encourage a growth mindset for kids. I recently came into contact with Domenick Filopei, musical artist and the founder of Sproutbrite, a company that believes in making every day a little brighter than the last. 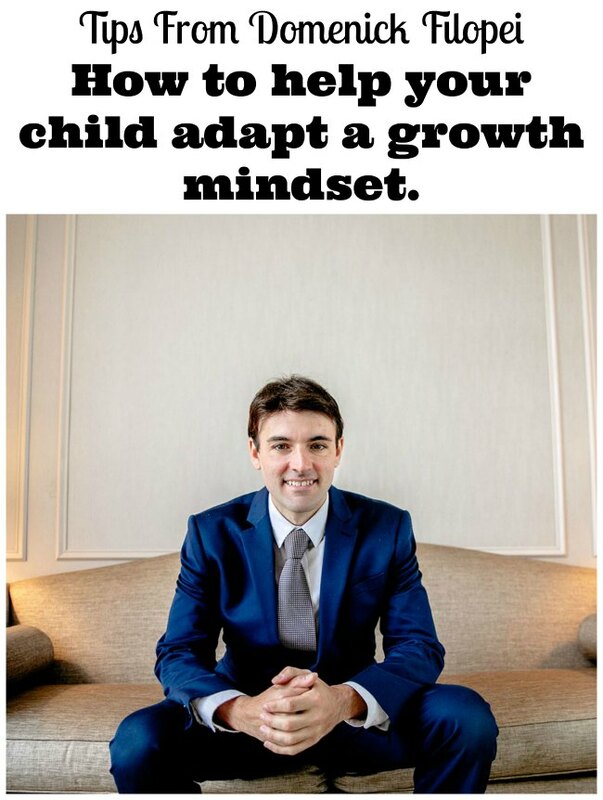 He believes the growth mindset for kids is one of the most important things parents need to be aware of to help their children have the best chance to create a thriving and fulfilling life for themselves as an adult. Today, I am happy to have him share with us suggestions for helping children to adopt a growth mindset. Do you remember as a child how many dreams and aspirations you had? Do you remember a time when you felt anything was possible? Along the way, our societal norms changed us and the “real world” crept in. We experienced failures, or disappointments and things just got harder. While life was never meant to easy, our mindset determines how we tackle the difficulties life throws our way. Carol Dweck, a researcher from Stanford University introduced the world to two very important ideas: fixed mindset and growth mindset. These ideas play a major factor in our development from children to adult. A person’s mindset consists of their attitudes, way of thinking, inner self talk, and their opinions about the world around them. Mindset is developed in children from a very young age and in the case of adults, can be shifted with effort and self-reflection. Throughout history, it has been perceived that people are born with a certain amount of intelligence level. Intelligence Quotient (IQ) is the main metric in determining a person’s intelligence. IQ is a great starting point, but thanks to neuroscience and research from Carol Dweck & others, we now know intelligence is not fixed. Intelligence can be developed & enhanced in the same way you teach a child to play sports. A person with a fixed mindset believes that intelligence & talent alone leads to success. They believe intelligence & basic abilities cannot be changed. They believe people are born either smart & talented or they are not. People with a fixed mindset often try to appear intelligent because they fear looking stupid among peers. They also fear other people will judge them. Fixed beliefs about themselves and others hold them back from growing. It’s harder for fixed mindset people to adapt in a fast changing world. A person with a growth mindset believes their basic abilities, intelligence, and talents can be developed with effort, learning, and persistence. Their abilities are a starting point. They don’t believe everyone is the same, but they understand that people can get smarter, faster, & stronger if they train properly. They know that the brain is a muscle. Like all muscles in your body, consistent training makes it stronger. Why is a fixed mindset detrimental to children? Why is a growth mindset for kids better? It’s not possible to have a growth mindset at all times in life. 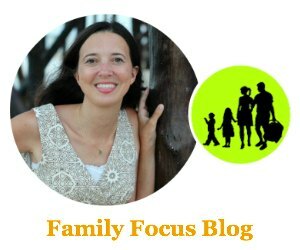 But when it comes to the balance, here are ten common thoughts to help you recognize if you & your children lean more towards a fixed mindset or a growth mindset. The left side is a fixed way of thinking while the right is a growth way of thinking. Download this chart at the bottom and hang it on the refrigerator of your house. Creating a child with growth mindset starts with daily reminders & action. 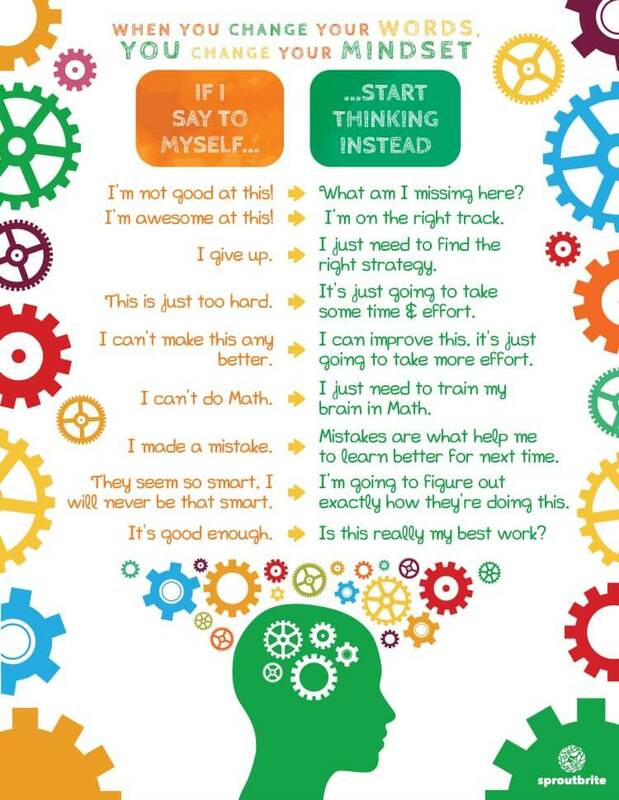 What are some ways to help children adapt a growth mindset? What mistakes did you make today? What did you learn from those mistakes? If your child does not proactively learn from mistakes, help them start. Mistakes and failures are as important as successes are. Failure builds character & makes them stronger. This will also help them develop grit. Grit is the combination of perseverance and consistent work ethic. Your child will eventually learn not to fear failure and to persevere with challenges as they learn to have a growth mindset. All people need to be challenged to grow especially children. Encouraging your child to try difficult tasks encourages them to think, adapt, & become at ease with challenging circumstances. Life is ultimately a series of challenges. Instead of telling your children, “You are great,” “You are really smart” saying something like, “Wow, it looks like you worked really hard on this.” This gives your child a chance to self-validate themselves instead of leaning on you to validate their actions. Self-validation is important for a child to develop their own opinions and ideas. Remind your children often that their brains grow like everything else in their body. Things that seem hard at first become easier with effort & practice because the brain develops new neuron connections. If they don’t know or believe this is possible, their missing one of the most important things in developing a growth mindset. They will eventually become capable of performing difficult tasks because they understand their brain needs training to accomplish difficult taks. The way people talk to themselves internally has a huge impact on the things they do, the decisions they make & the perception they develop about life. A habit of negative self-talk from a young age continues into teenage and adult years. Changing internal self-talk will change how see their place in life. As a parent, learning to model a growth mindset yourself is the best way to teach your child to adapt a growth mindset. It will also have a huge impact on your own life. People often wonder why so many around us live a life that is unfulfilled. As a parent, you are your child’s biggest influence. If you allow children to grow up with a fixed mindset you risk them growing up to become like many of those around us who are unfulfilled. Teaching your child to have a growth mindset is one of the best things you can do to equip your child for their most promising future. For further reading on the growth mindset for kids, there are more and more studies popping up showing that the growth mindset is a catalyst for creating strong, fulfilled people. Check out this link for the latest on growth mindset for kids.